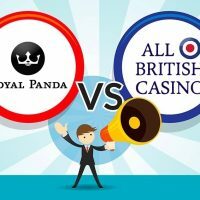 Another last 16 game is upon us, and it’s two brands who have quite a bit of experience in the sector facing off: Royal Panda Casino and All British Casino. 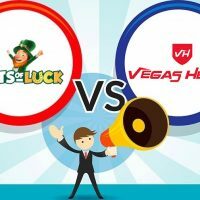 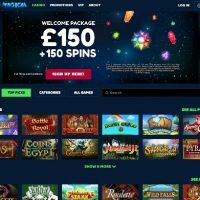 So it’s time for Pots of Luck Casino vs Vegas Hero Casino. 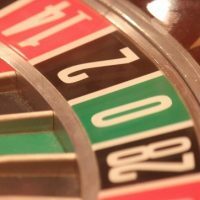 Two casinos from the class of 2017 face off, but there can only be one winner (unless it’s a draw)! 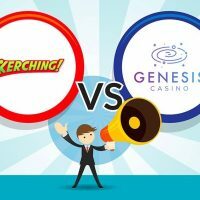 Kerching vs Genesis Casino then. 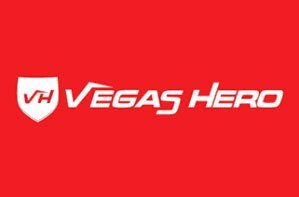 Not two of the major names on the scene, but definitely two of the best upcoming brands with high aspirations and big expectations. 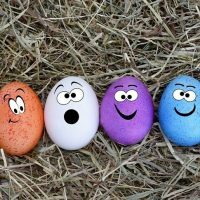 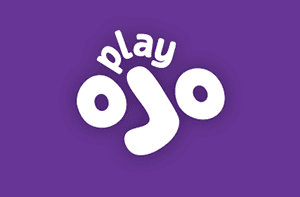 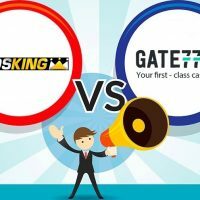 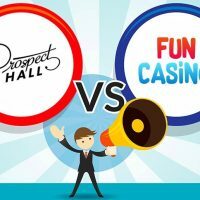 Two young whippersnappers of the online casino industry face off in the first in our series of casino comparison articles. 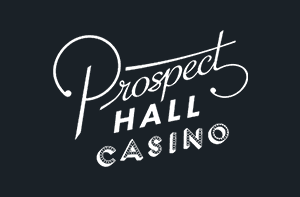 Prospect Hall and Fun Casino may not yet be household names in the industry, but they’re nipping at the heels of the big boys, and in fact, taking the lead in some areas.